There have been plenty of news stories over the last few days about various price increases that have been implemented this month. One of them is a 3% increase in BC Hydro rates. But not everyone is paying more. 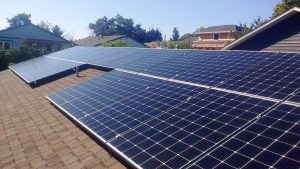 Home owners and businesses who have purchased a photovoltaic system won’t see any increase in the price of the power they get from the sun. Basically they have locked in the price when they purchased the system. For a home owner purchasing a 5kW system the cost of the systems spread over its lifetime is about $0.10 / kWh. That compares to $0.139 / kWh that BC Hydro residential customers are paying for the second tier. The difference is even greater for larger systems. For commercial customers who are purchasing power through a purchase power agreement with our subsidiary, Solshare Energy, prices have gone up this month as well. But only 1.5% compared to the 3% increase they would see with BC Hydro. 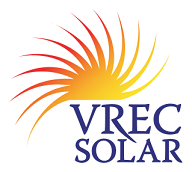 Of course not everyone can afford to purchase a complete photovoltaic system or owns a suitable home for solar energy. That is why we created Solshare Energy. Solshare allows BC residents to own a share of a larger photovoltaic system. They don’t see a reduction in their bill. However, they do get paid annual dividends that allow them to benefit from the economics of solar energy.